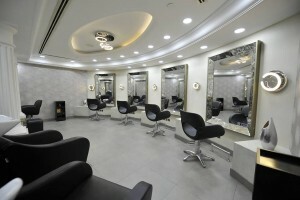 Beauty Talkz Salon - Dubai - We started Hairdresser 10 years a go, with a clear purpose to be the best in our region. 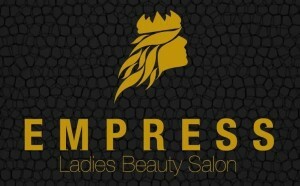 Our humble beginnings now brought us to be the best salon ever. Our mission is to aspire people to bring the best out of them self’s. We offer a fantastic glamour and the best treatment with affordable pricing.